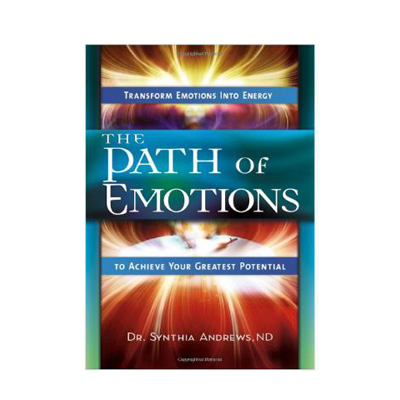 In her new book Dr. Andrews explores her life’s work about how emotions command our life-force and direct or choices. Emotions provide rhythm, context and meaning to life. Without them we would find little of value in our successes and minimal learning from our failures. Emotions convey the essence of being alive, yet most of us spend a considerable amount of time and energy avoiding and controlling our emotions rather that using them. Dr Andrews states that emotions are a source of information. Comfortable or uncomfortable, they tell us about ourselves: where we need to grow, what traumas haven’t healed, what we have to offer the world and more. I hope you enjoy this interesting and informative interview with author Dr. Synthia Andrews as we explore the meaning of our emotions and the power we give them. If you would like more information about Dr. Andrews you can visit her website by clicking here.